Independent apartment in the grounds of Villa Maïa. 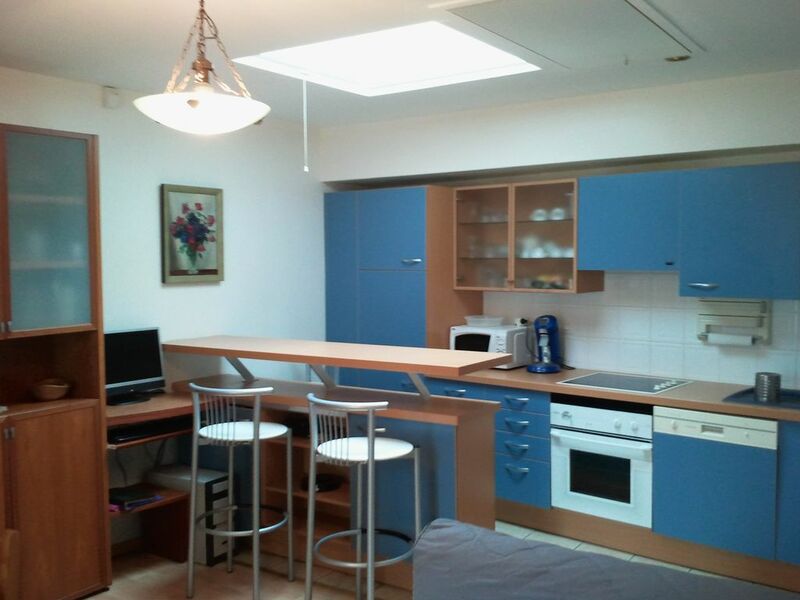 Well furnished and fully equipped, dishwasher, washing machine, high speed internet. No pets allowed. Close to all amenities and leisure. 300 meters from the beach of Biarritz. Courtyard, garden, garage with motorized door and alarm system. Near the golf of Biarritz. 500 € out of season (all charges included).